It’s the second day of the TOKYO BLACK launch, and so far, I have to say, things are going quite well! Thomas Caine and his motley crew of gangsters, spies and assassins have managed to crack the top 100 in two categories… Not bad for the second day of release. We’ve got quite a ways to go, but I think we’re off to a good start. To everyone who bought a copy, from the bottom of my heart, thank you! I hope you enjoy it! I’d like to give a HUGE shout out to my advance reader team… Reviews were excellent, and I’m ecstatic that most people loved the book! But more importantly, I’m so grateful that everyone took the time to craft some really thoughtful, insightful reviews. I choked up while reading some of them! I know how valuable your time is, and it means so much to me that you guys were willing to put aside some precious moments of your day share your thoughts about my book. 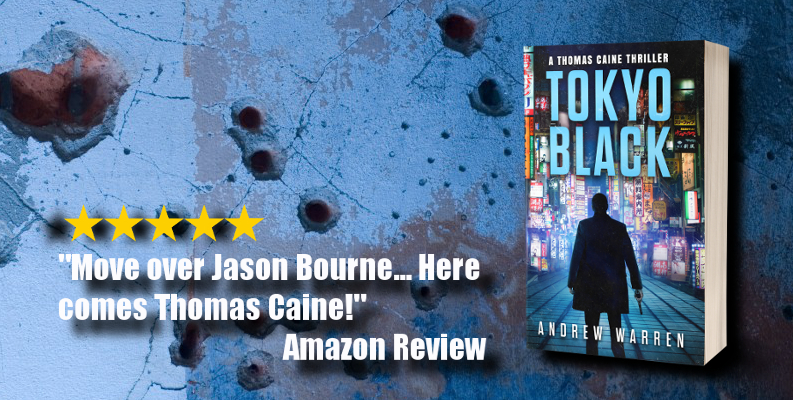 If you’ve read TOKYO BLACK or DEVIL’S DUE, could I ask you to please leave an honest review at Amazon? It is so important to independent authors like myself… we depend on your honest reviews to attract readers. Just a sentence or two of your honest thoughts (good, bad or indifferent) would be a great help, and I would really appreciate it. CLICK HERE TO LEAVE A REVIEW – THANK YOU! Keeping on the topic of thanks, I would also like to thank the self-publishing community. I’ve been in the entertainment industry for years, but I have never worked with a more supportive, helpful, and genuine group of people. People like Mark Dawson, Joanna Penn, Chris Fox, Bryan Cohen, and countless others have taken time out of their busy schedules to share advice, tips, information, and most importantly, encouragement. Without that support, I never would have made it this far. That’s all for today… If you’ve made it this far, thank you for reading! Now I have to get to work on a certain spy thriller set in the most populous Asian country in the world… more info coming soon! Brian Drake, of Brian Drake at Large, was one of my advance readers for Tokyo Black. Not only did he leave me a great review, he also asked if I’d be interested in doing an interview on his site. 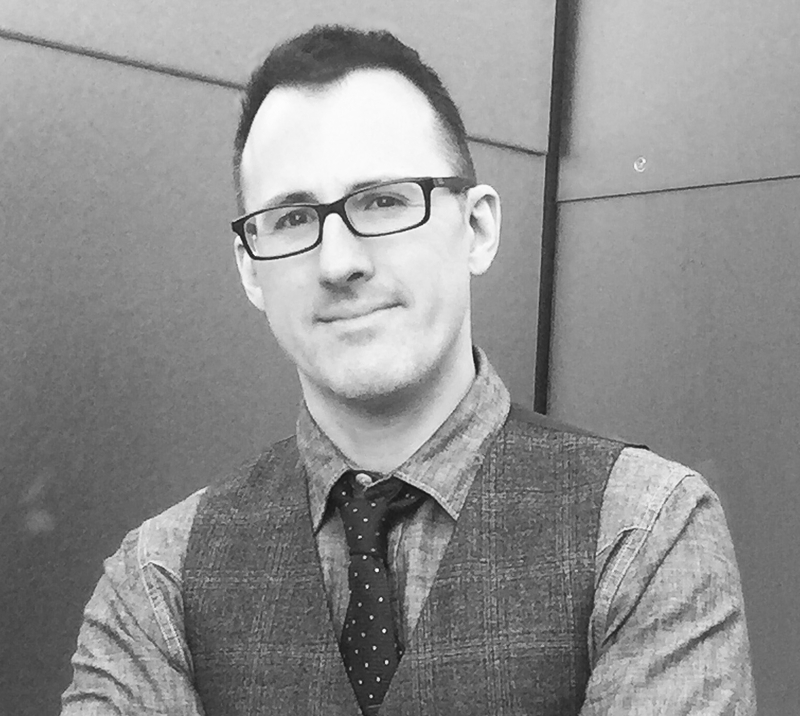 In addition to running a very cool blog focused on thriller and suspense novels, Brian is also an author himself, with an incredible body of work! I can only dream of producing as many books as he has so far! So of course I was surprised and honored by his request. Like most writers, I have a pathological aversion to talking about myself. But Brian kept things fun, and I thought he asked some great questions. I hope you enjoy reading my answers! You can check out the interview HERE. Thanks again for having me Brian! Thanks everyone! Tokyo Black officially launches tomorrow, and advance reviews have been better than I could have hoped! So, if you’ll excuse me, it’s time for a beer and a cheeseburger… Just as soon as I finish my daily writing on the next Caine thriller!